Thank you for this thoughtful post. It brought to mind some distant memory of my reading about this custom long ago. The two video inclusions were poignant also. 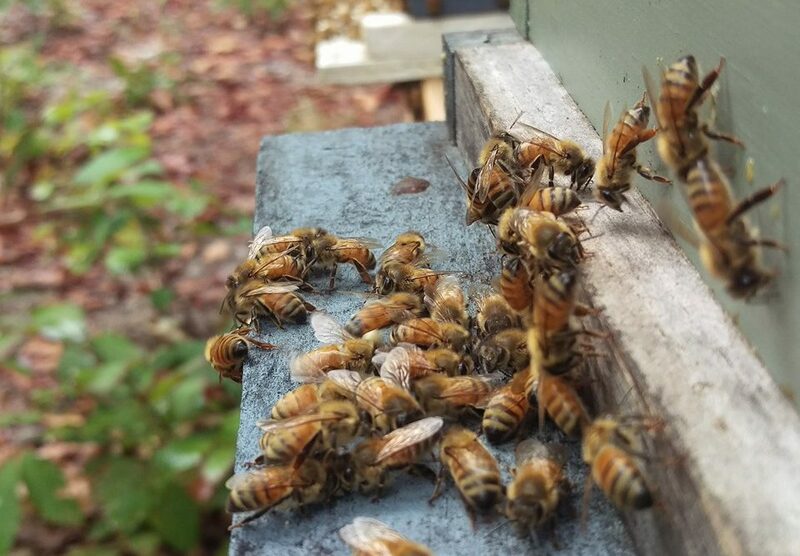 I am getting more and more interested in keeping bees. Must look into it more.